1. The entrance post signage is incorrect. It should be either "8. 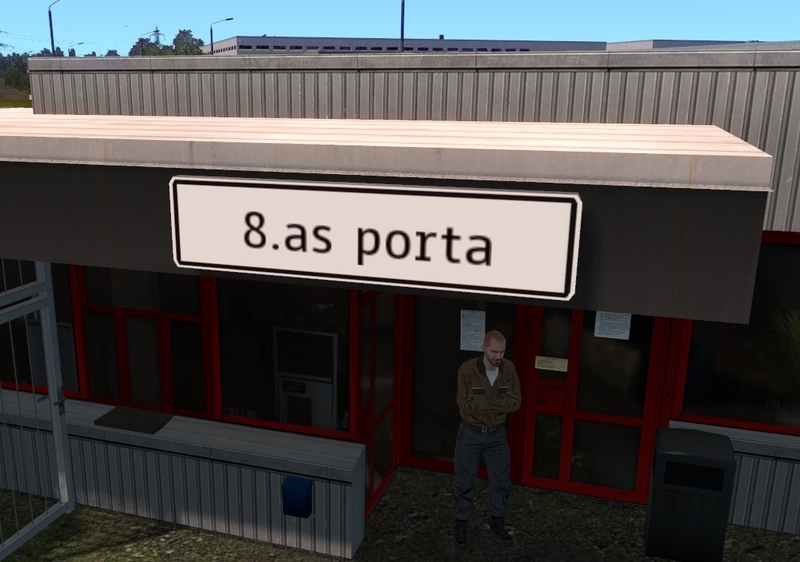 Porta" or "8-as Porta", but not "8.as porta". 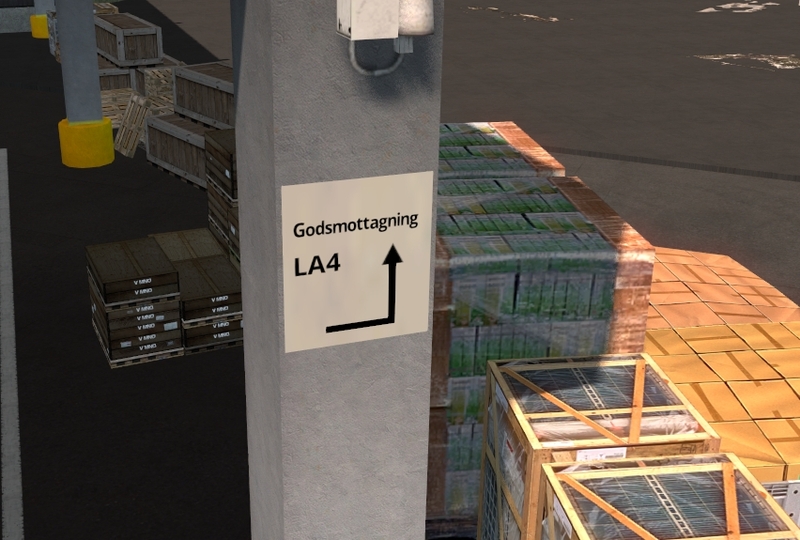 The Hungarian equivalent of "Godsmottagning LA4" should be either "Árufogadás LA4" or "Fogadás LA4" in case there is not enough space on the texture for the former. Last edited by Trucker2223 on 27 Feb 2019 17:53, edited 2 times in total.